Whether the tree is dead, dangerous or unwanted it needs to be removed by an expert. Depending on where the tree is located and what obstructions are within its fall distance depends on the complexity of the job. If a tree threatens buildings houses, gardens etc, extra care and expertise is needed. 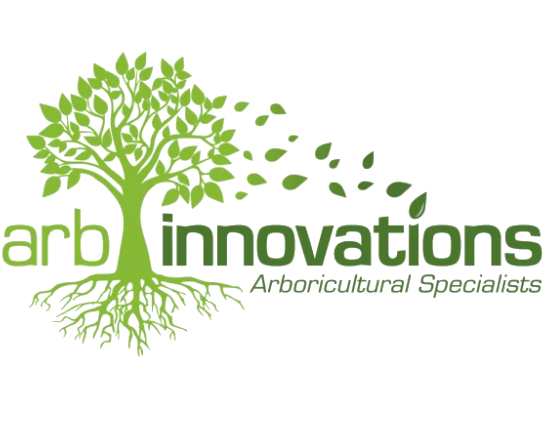 Arb Innovations takes all this into account and can provide you with the right methodology for the removal of your tree, whether it be through modern rigging techniques or the use of mobile cranes. Arb Innovations has the expertise to carry out your tree removal in the safest and most efficient manner.